Could we finally get the Pixel Watch? Google is ramping up production of new wearables, according to a new report. The company is aggressively expanding in its Shanghai unit, which is close to key parts suppliers, and has increased the number of staff from 20 last year to 150 this year. This, says The information, is because Google plans to expand its hardware offering, working on new wearables, VR headsets, smart speakers, phones and more. We've argued that Google needs to make a Pixel Watch, and this could be interpreted as an encouraging sign. However, it's unclear exactly what Google is building. 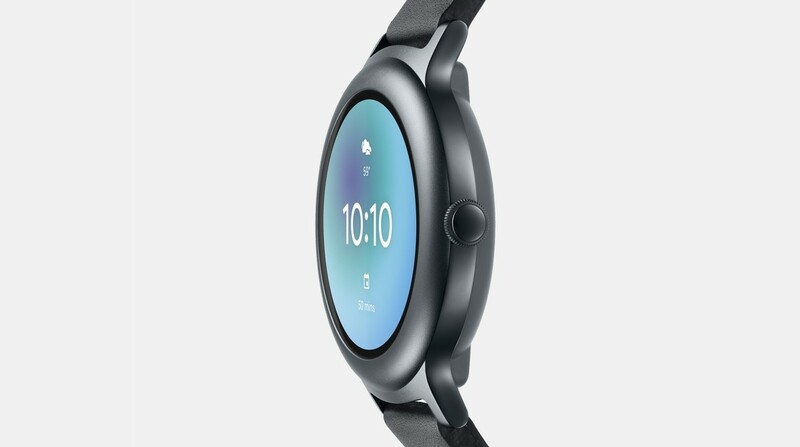 While wearables are on the agenda, that doesn't necessarily mean just smartwatches, and we could easily see Google rolling out other types of wearables entirely. However with the prevalence of Android Wear in the market right now, new watches seem likely. Over the past year or so Google has started to look suspiciously like a hardware company. Previously it had lent on third-party manufacturers to build around its software, even with the Pixel phones, but the company has expanded its hardware lineup with homemade devices like the Pixel Buds, Google Home and Daydream View. But while Google is building these devices in China its relationship with the country, which blocks Google's search engine and apps, is rocky, so these devices may not actually be made available there.